« November 16th: Deal Making, Meet & Greet Social- 100% SOLD OUT! Child Life Society, a registered 501 (c) 3 Charity, provides desperately needed medical equipment, vitamins and food supplements, home care assistance and emotional support. Child Life Society also subsidizes therapeutic respite trips for CF patients to Key West, FL, where the pristine and salty aquatic climate helps ease breathing difficulties, rejuvenate and significantly reduce future hospitalization. 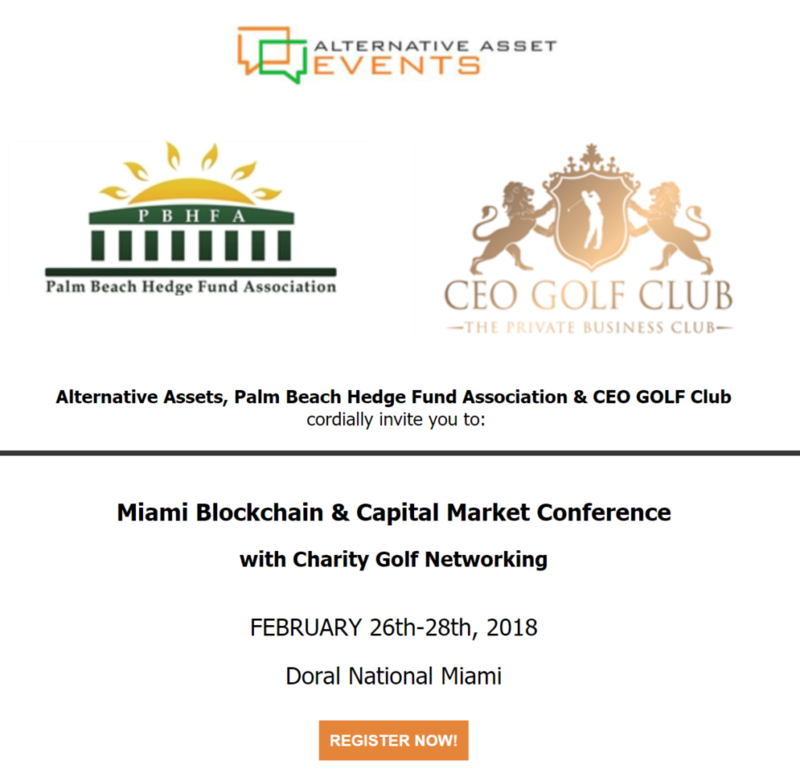 Alternative Asset Events in association with Palm Beach Hedge Fund Association and CEO GOLF Club presents the Miami Blockchain & Capital Market Conference with Executive Charity Golf Event on Feb 26-28, 2018. We’re inviting Hedge Funds, Blockchain & Cryptocurrency professionals, Private Credit managers to Miami to meet Family Offices and Accredited Investors with two days of highly productive one-on-one meetings & video pitch marketing tape in a friendly collaborative & open architecture environment. A portion of event proceeds will benefit Child Life Society (a 501 (c) 3 Registered Charity). Child Life Society provides desperately needed medical equipment, vitamins and food supplements, home care assistance and emotional support. Child Life Society also subsidizes therapeutic respite trips for CF patients to Key West, FL, where the pristine and salty aquatic climate helps ease breathing difficulties, rejuvenate and significantly reduce future hospitalization. By invitation only, our Alternative Asset Events conferences provide a valuable opportunity to develop sales and marketing techniques to stand out from the crowd of managers raising capital. 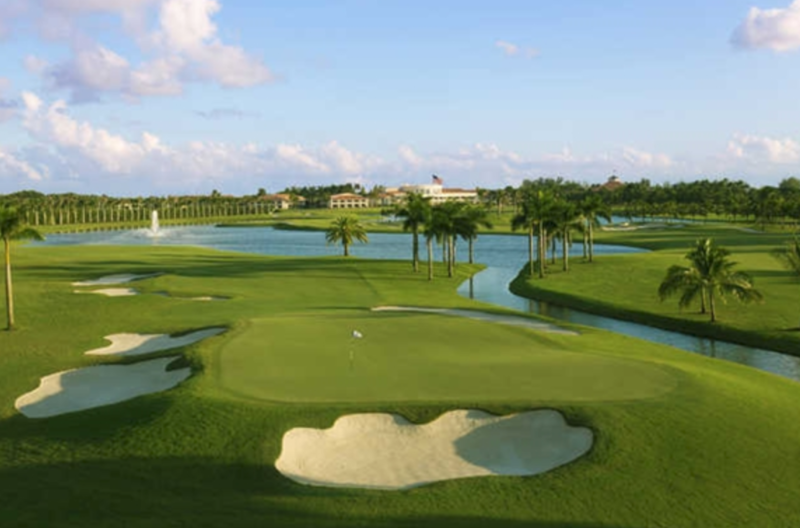 With 1-on-1s & golf networking, the event matches Accredited Investors with Deal Flow; it is a great way to show goodwill, and strengthen your relationships with the Southern Florida Investment Community. Participants can arrange one-on-one, back-to-back meetings with vetted, interested parties, keeping their time highly productive. Overall, participants will gain solid leads, cultivate tangible opportunities, and build meaningful relationships. 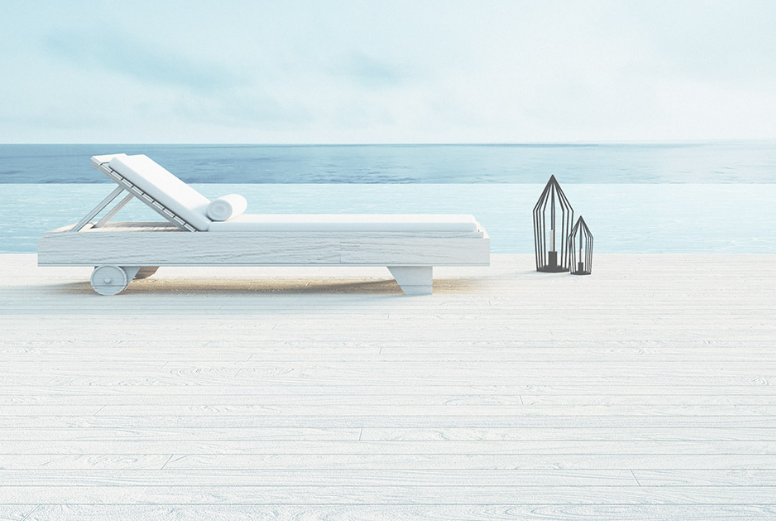 CEO GOLF connects like-minded and equal business-level people around the world in lavish relaxation. Our exclusive network brings together global entrepreneurs who share similar backgrounds, lifestyles and interests and provide its members an advanced networking platform with exclusive personalized services. The PBHFA & 3550 South Ocean Invite You ! !